Manchester United welcomes PSG, as the Champions League’s knock-out stage starts today. We would like to get you ready for the clash between the English and French giants. 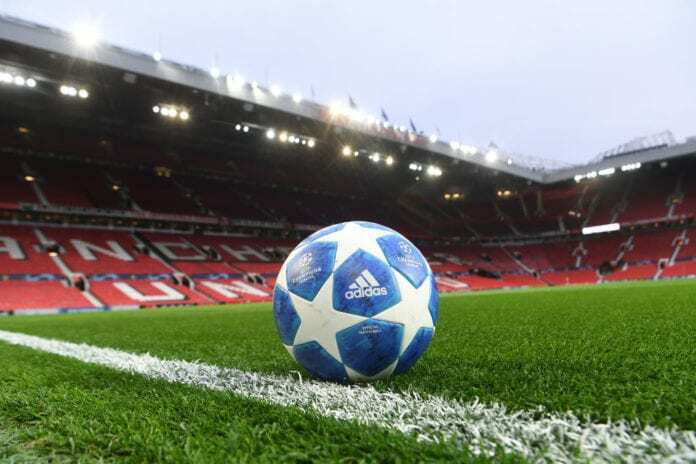 Manchester United and PSG play their first leg of the Champions League round of 16 tie on Old Trafford on Tuesday night. It is going to be their first competitive encounter, as the teams haven’t played one against another in an official match never before. 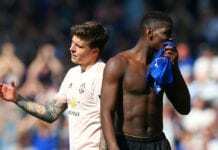 Manchester United’s centre back Victor Lindelof trained with the club on Monday and will be available, after missing the game against Fulham on Saturday. Marcus Rashford sit out the game against the Cottagers on the bench, so is fresh and ready for the PSG challenge. Antonia Valencia and Matteo Darmian, on the other hand, are definitely out of the game. With Marcos Rojo not expected to be even on the bench. Neymar Jr. is injured for PSG and the Brazilian winger will miss both ties against Manchester United. Edinson Cavani and Thomas Meunier are as well out of tomorrow’s game, as the French club confirmed that they won’t play on Old Trafford. There is at least one good news for the Ligue 1 champions, as Marco Veratti seems ready to start the game. Ole Gunnar Solskjaer is ahead of his first Champions League game as Manchester United manager. The Norwegian is still undefeated and has won more than 90% of the matches since his appointment. He believes that the PSG tie comes in right time for the Red Devils. 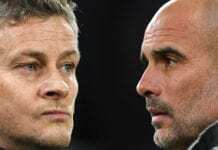 We’ve given ourselves the best possible opportunity because of the way we’ve come into this game,” Solskjaer said. “We’re confident and we’re looking like a team. If there was ever a time to go into big games, it’s now. I think the squad is very capable of winning against any opponent. When we go into games confident as we are now, in form, we are looking forward to the game”. The PSG manager, Thomas Tuchel believes that it is a 50-50 tie, with United being favorites in the first leg, as the host team. 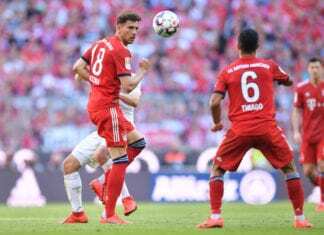 “Over 180 minutes I would say it’s 50-50,” Tuchel said through a translator. 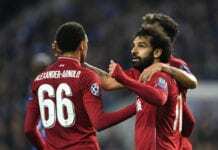 “Tomorrow, with them at home at Old Trafford whether it’s 50-50 I’m not sure but we have the second leg in Paris where we are strong and comfortable. Manchester United come into the game in great form, as the Red Devils have won 10 of the last 11 games and scored 28 goals in the period. United have won only one of their last nine Champions League knockout games (D3 L5), it was against Olympiakos in March 2014. They haven’t reached the quarter-finals since then. It is sure that a great tie is ahead of us tonight, so bring it on Champions League! Which team is your favorite and why? Leave your opinion in the comment section below.